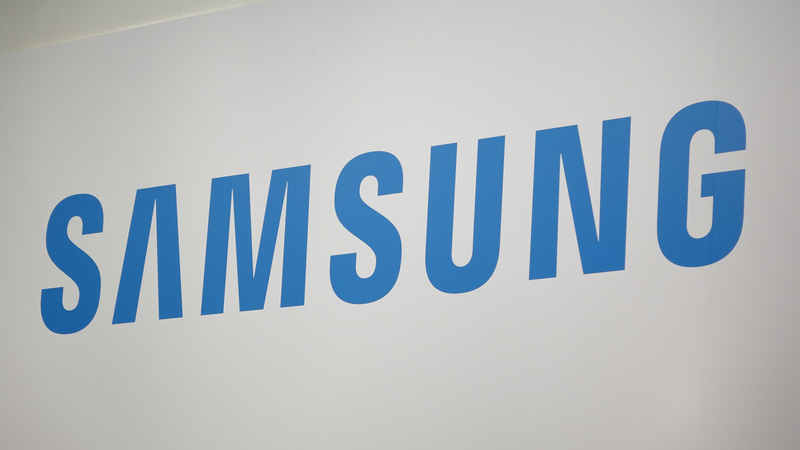 After some teasing in weeks prior, Samsung has taken the wraps off the Gear S3 at IFA. Although the Gear S2 was already a potent smartwatch, the Gear S3 adds a host of new features that make it even more competitive with Android Wear's crop of offerings, including the just-announced ASUS ZenWatch 3. 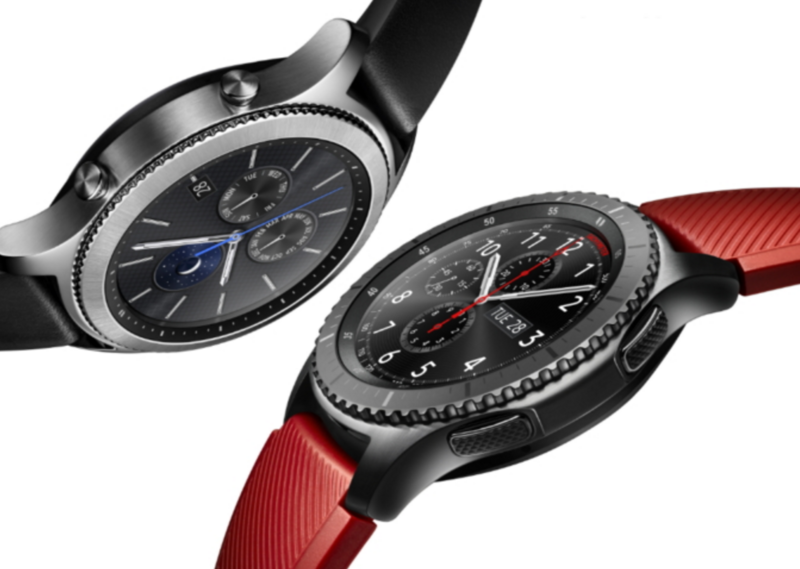 For the past two years, Samsung has unveiled its Tizen-powered Gear smartwatches at IFA Berlin; the Gear S was shown off for the first time at IFA 2014, and the Gear S2 and S2 Classic were released at IFA 2015. Judging from the watch hands on the press invite the company sent us, it intends to continue this trend.